Rhenus is the most leading logistic supplier in Europe. Rhenus Air & Ocean N.V. in Belgium concentrates on sea cargo, air cargo and warehouse activities. Rhenus operates from Antwerp, Brussel and Liege, amongst other places. Since 1980, Rhenus has been working together with Swagemakers Intermodaal Transport BV: “I have known the Swagemakers family for a very long time. For instance, at the time we worked well logistically for Dow Chemicals in Terneuzen. I knew the father of Arno Swagemakers very well, as well as his uncle. Recently, Rhenus, together with a third partner, stared a joint venture with Swagemakers Intermodaal Transport BV. 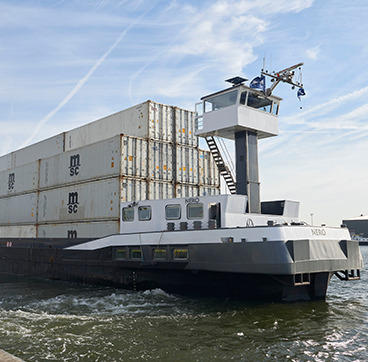 Jan Dekker: “This concerns an inland navigation service between Antwerp and Westdorpe. 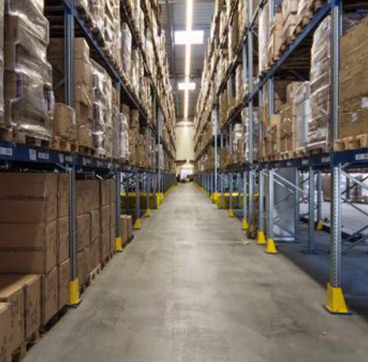 We ensure the flow of goods per container between both these locations. Swagemakers Intermodaal Transport BV handles the road transport and the local coordination of the loading of the container. Read the article about the Joint Venture in the PZC here.